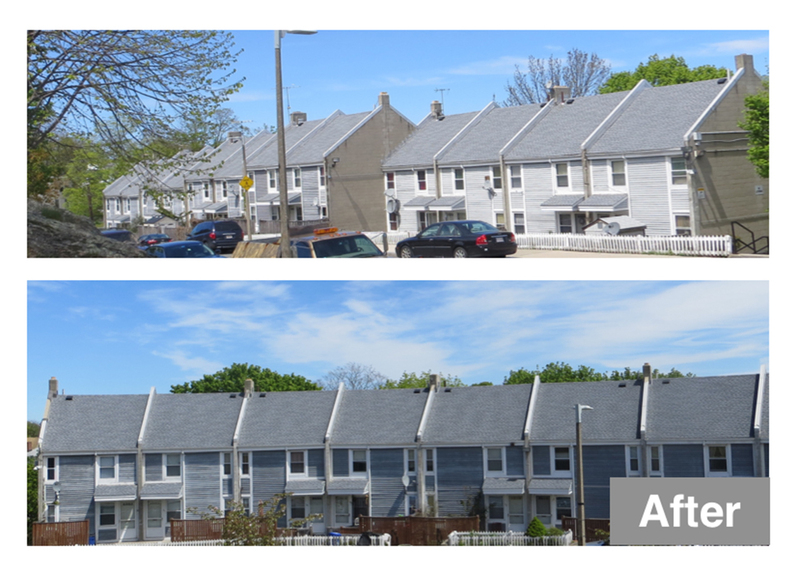 Roxbury, MA Cruz Management completed a major transformations at the Warren Gardens Co-Op, including a completed $950,000 roof replacement and $600,000 in masonry repairs to enhance the property for residents. 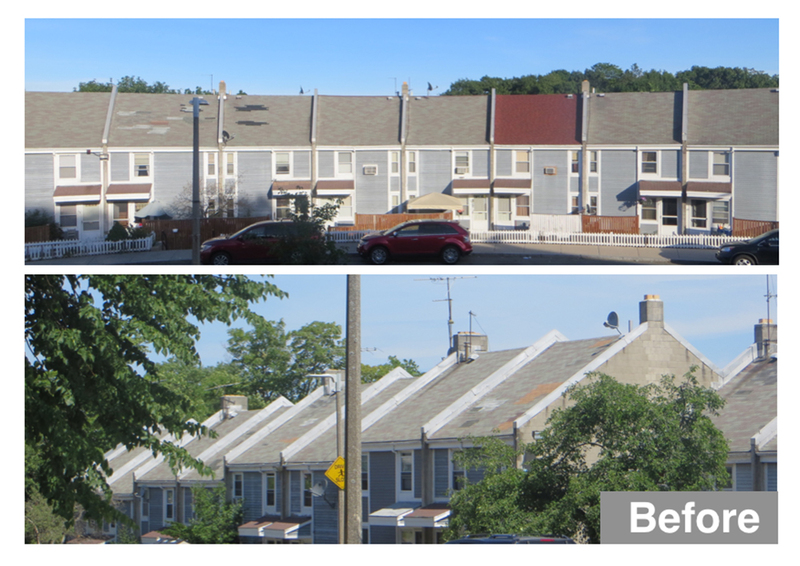 Cruz has also begun to repair the exterior siding, after which, the entire development will be repainted. Cruz has managed the 228-unit Warren Gardens Co-op for the past three years, working alongside the Warren Gardens board of directors and the U.S. Dept. of Housing and Urban Development (HUD) to enhance the formerly troubled and controversial property. In recognition of his efforts managing projects like Warren Gardens, Justin Cruz was named “The Management Marvel” by Boston Magazine, in its annual Power Issue, profiling the next generation of leaders in Boston’s business community. Cruz Management recently launched a partnership with the Boston Public Health Commission (BPHC) to implement a smoke-free policy that will increase health and safety for all residents. 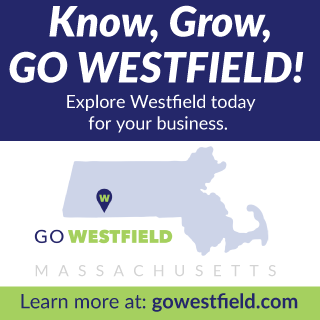 A full-service real estate property management firm, Cruz Management provides quality services to property owners in the Greater Boston area that include the Massachusetts Housing Finance Agency (MHFA), HUD, non-profits and private owners. 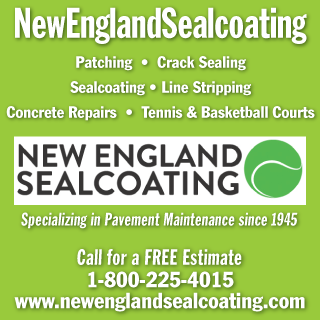 Cruz Management services more than 1,600 units in Boston and New Bedford, Massachusetts, with plans to expand into additional markets.